Have you ever thought, “I have done so many things wrong that I know God cannot forgive me. I want to tell you now that you are never too far away that you cannot call to the Heavenly Father, and He will answer your prayer and pick you up. King David is known as a man after God’s own heart. His Psalms, or songs, are some of the most well-known, most quoted lines in the world. David was the chosen King of Israel, chosen by God and anointed by His prophet. He knew amazing victories over Goliath and the enemies of God’s chosen people. He knew humbling defeat slobbering and raving like a madman in fear of his life in an enemy land. The story of David and Bathsheba is one that is the stuff of movies, poems and a fountain of seeming opposites. David and Bathsheba committed the sin of adultery, tried to cover up their fall so far that David committed murder in having her husband left in battle to be slain by the enemy. Her husband, Uriah, was one of David’s most loyal and trusted men. David gave Uriah the sealed, written orders to the General that instructed the General to strand Uriah in the heat of the fight knowing that Uriah would never consider opening them. forgiveness, and to be made right before God again. of that failure. Next, that his heart was beyond repair and needed to be replaced. Finally, that there was nothing clean in him to make the new heart that would be a pure replacement. 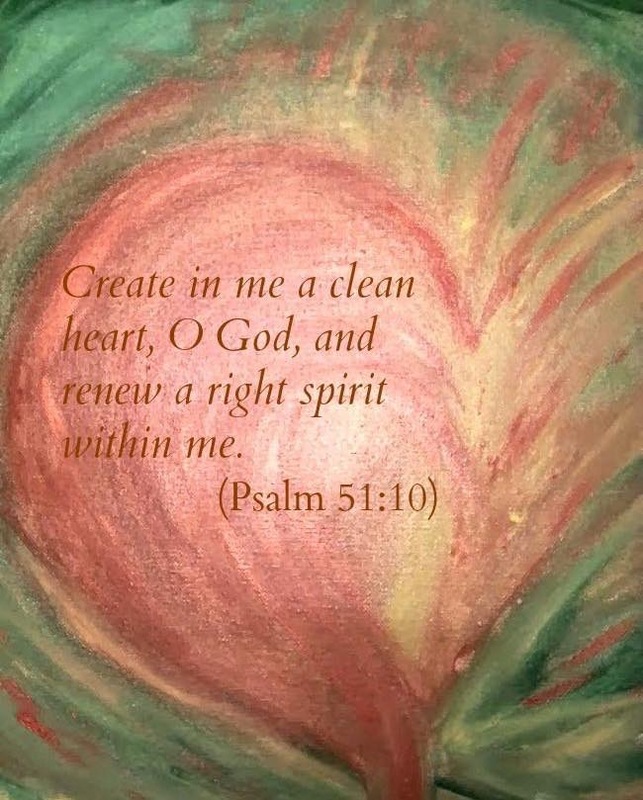 David’s plea is for God to create a new, pure heart for His fallen creation by the power of God’s will out of nothing. forgiveness that says there is no longer any condemnation to those who will acknowledge Jesus as Lord and Savior. David lived a year of his life, as a failure. He knew he had sinned. He knew that God knew he had sinned. When David became to the point his soul was in despair, he finally prayed a sincere plea to God. God heard him, and forgave him. I asked you today. Do you need forgiveness? If so, God is waiting with open arms. all its abominations from it. 20 that they may walk in My statutes and keep My ordinances, and do them. Then they will be My people, and I shall be their God. If God will answer this prayer for His chosen people Israel, how much more will He do the same for the bride of Christ? by Coffee With Pat, and the Respected Authors.